What are your Tanning Needs? 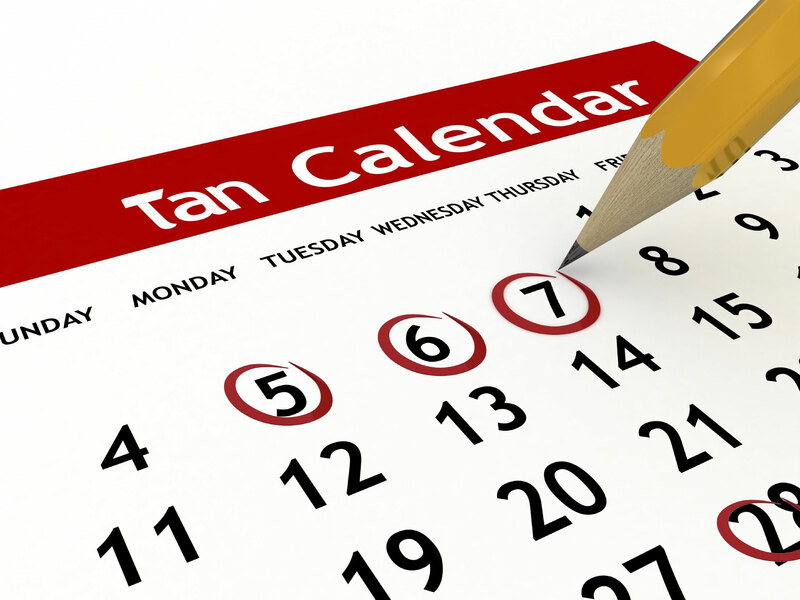 Tan more than 5 times a month? Membership plans are going to be your best choice. Tan once a week or less? Guest plans are going to be your best choice. Have irregular tanning habits? 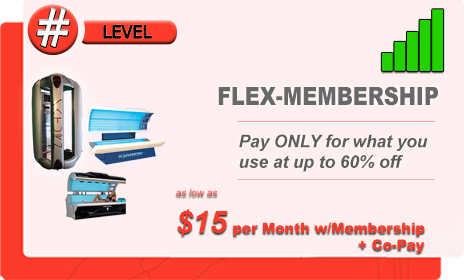 A Flex Membership or a Guest Plan is your best choice. The following are just a few of the many options Splash Tans offers. 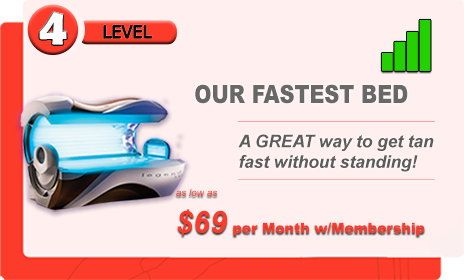 Prices are grouped into different levels based on the intensity of the tanning bed. 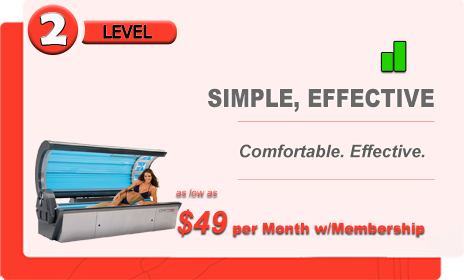 To learn more about the different beds and their distinctive features, visit our sun tanning page. For a complete list of package options, limitations, and current prices, please visit us in the salon. Here at Sun Splash, we understand that you want to get the most out of every visit. As such, we change the lamps in our machines far more often than is recommended by the manufacturers. New lamps mean you get the best tan possible. Sun Splash also carries equipment that is far superior to what is found in typical salons meaning more comfort and better results. Having five different levels means no matter what you’re looking for, we have a package at a price that works for you.